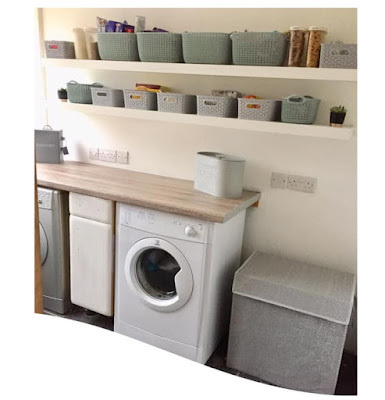 Mum of Five Staying Sane: Feeling totally disheartened after my most recent Slimming World weigh in and why I've chosen to go sugar free and try some 'clean living' for a week. Feeling totally disheartened after my most recent Slimming World weigh in and why I've chosen to go sugar free and try some 'clean living' for a week. It was weigh in night last night at my local Slimming World class. I have completely lost my way on my Slimming World journey and I really don't know which way to go. I know I don;t want to go back to where I started, nobody wants to go there. However, I have become completely stuck for the past 6 months or more at the same weight or yo yo'ing up and down a couple of pounds here and there. Looking back to this time last year which is when I hit my target at Slimming World and it really annoys me that I haven't stuck to my plan of losing more but actually put some of it back on again. 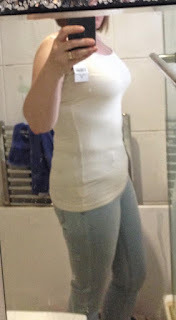 This is my post from last year about reaching my Slimming World target. Last years achievements when I hit my first target. Over the past 2 weeks I have done nothing but gain and become truly disheartened with it all and myself. I haven't stuck completely to plan but haven't over indulged in anything to the point where I can pinpoint exactly where the weight gain has come from. I am now at a stage where I want to get back to target and further but back to target would be fine. If I'm good it will only take a few weeks but it's enough weight gain to get me annoyed and hopefully fired up to lose it again. So this week I have decided to go completely sugar free plus try and eat as 'clean' as I can. This is a biggy for me! I live on tea which has 2 sweeteners in, I do snack on a biscuit or two every now and again and my meals aren't always as healthy as they could be. So this week is going to be tough. I started this morning with scrambled egg for breakfast and 2 glasses of water have been drunk so far. Lunch is a salad and I'm yet to focus on dinner. However I have realised, through the help of friends, that planning ahead is key. I don't want to get to dinner and be stumped as to what to cook so end up cooking anything I like so I am planning ahead and preparing a few meals in advance. I'm about to cook up a load of chicken breasts which may be my main staple food for the weeks dinners with lots of veg on the side. I need to look up various different meal ideas and am also upping my workout time on top of my walks/jogs that I do. I will update next Wednesday after weigh in to see what the change is. It might be the kick up the bottom I need because something really needs to change. Have you ever cut out sugar or something else from your diet to make a change? Did you stick to it?